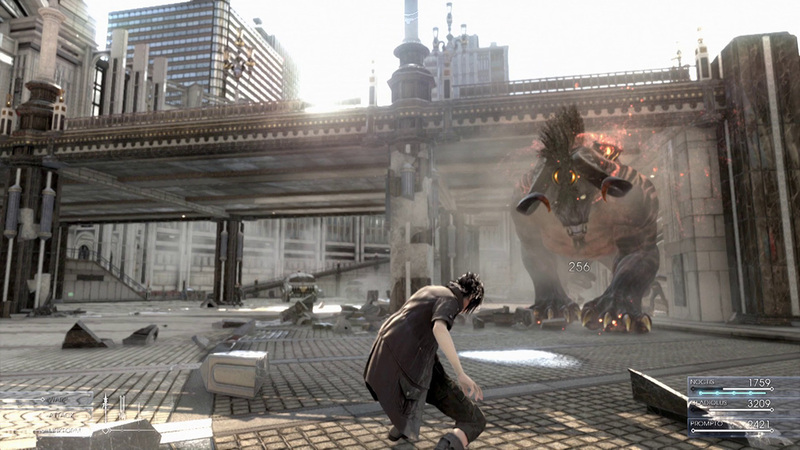 Square Enix has announced their lineup for the Tokyo Game Show 2013, which will take place from 19 till 22 September 2013. Why are Call of Duty Ghosts and Wolfenstein: The New Order on the list? Well, since Square Enix is the publisher for these games in Japan.